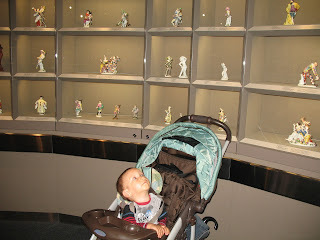 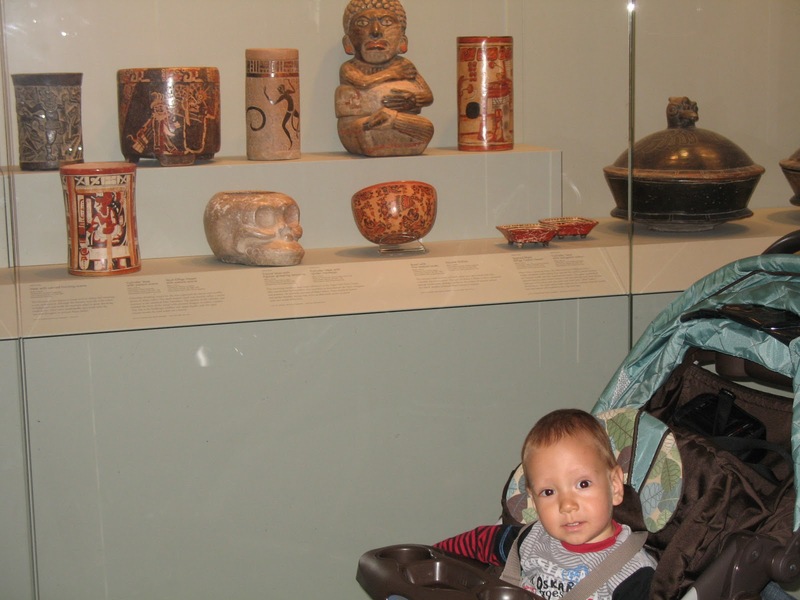 On Saturday Teddy with his family visited Gardiner Museum in Toronto. 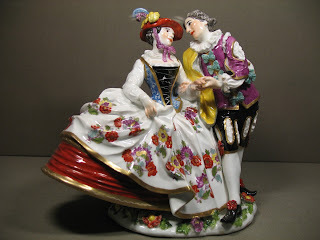 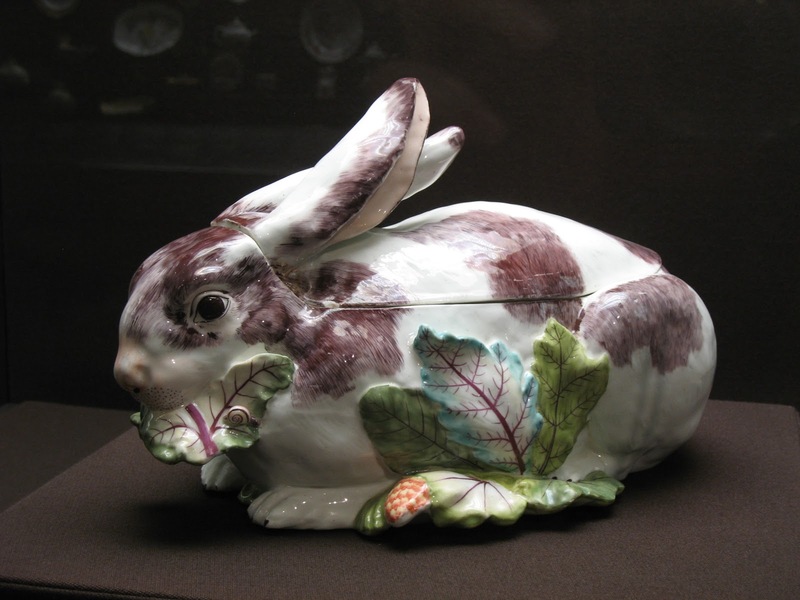 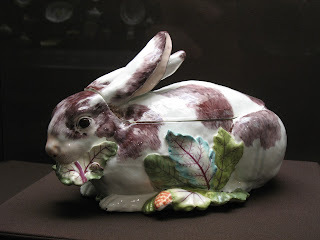 The Museum presents ceramic art collections and was founded in 1984 by George and Helen Gardiner. 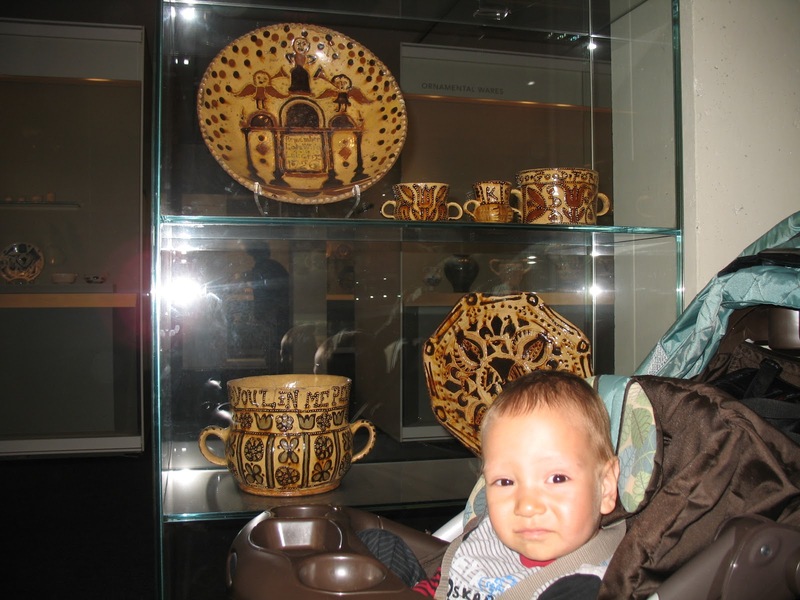 Now the Museum is a house for collections of Ancient Americas ceramics, Italian Renaissance maiolica, 17th and 18th century English delftware and slipware and 18th century European porcelain. 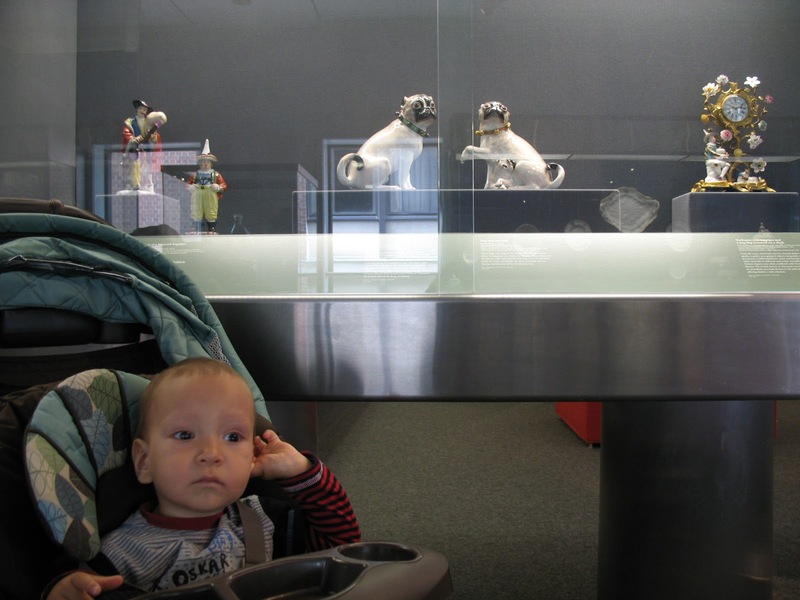 Here are a few snapshots from Teddy's Saturday visit. 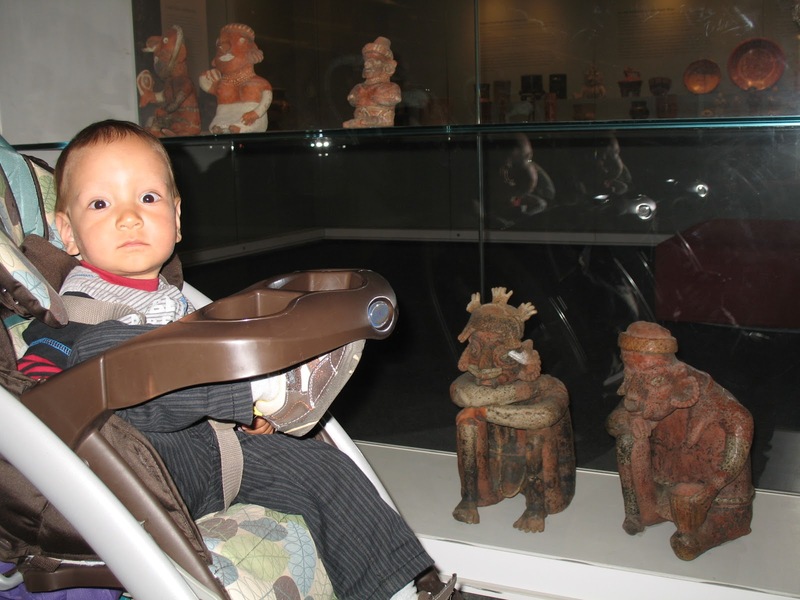 The Museum is not huge, there are only two floors of expositions, so we found it great for our little Teddy, not to be bored or tired too fast.